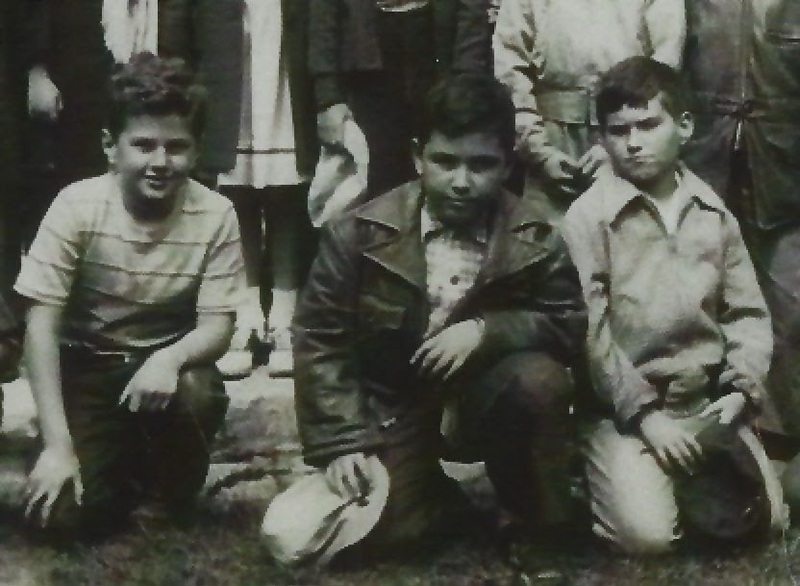 Bruce, age 8, at left, South School, Glencoe, Illinois. 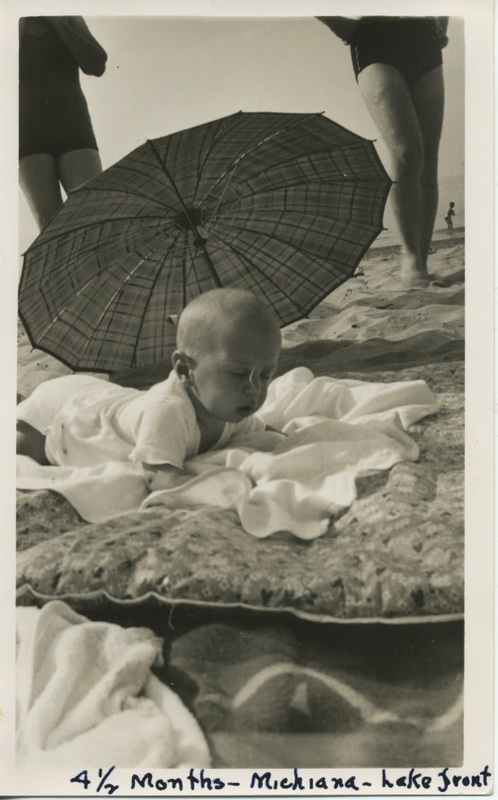 At 4 months old, near Chicago. 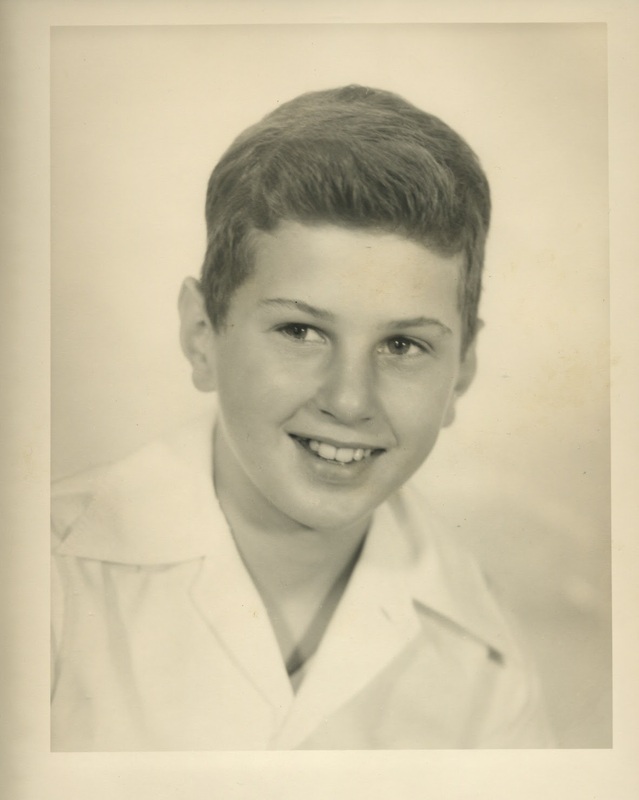 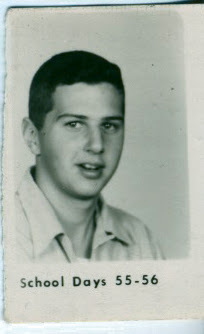 At New Trier High School, 1955, Winnetka, Illinois. 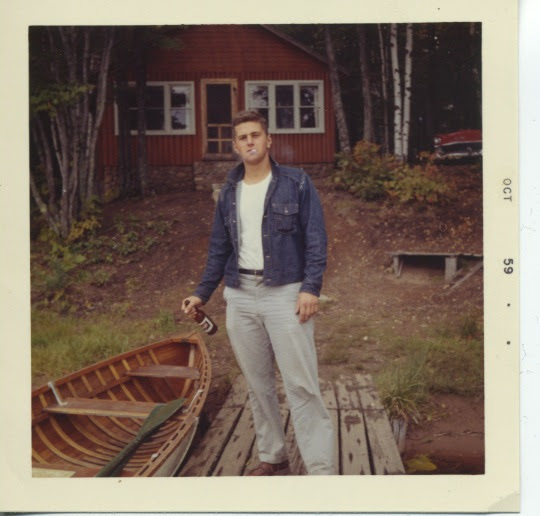 Summer camping trip just before college, Wisconsin, 1956. 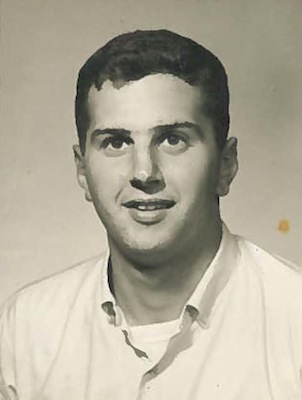 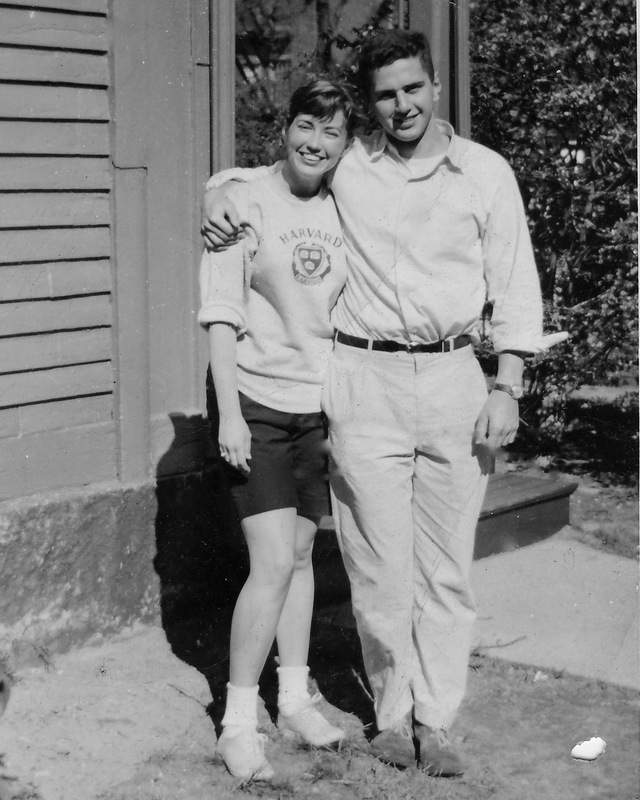 Bruce as a college junior with Betty as a sophomore at Simmons College. 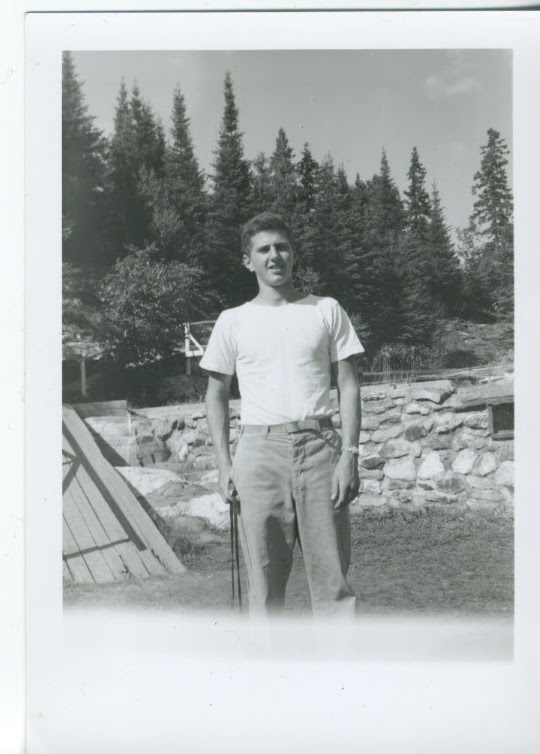 Bruce at Harvard College, 1957. 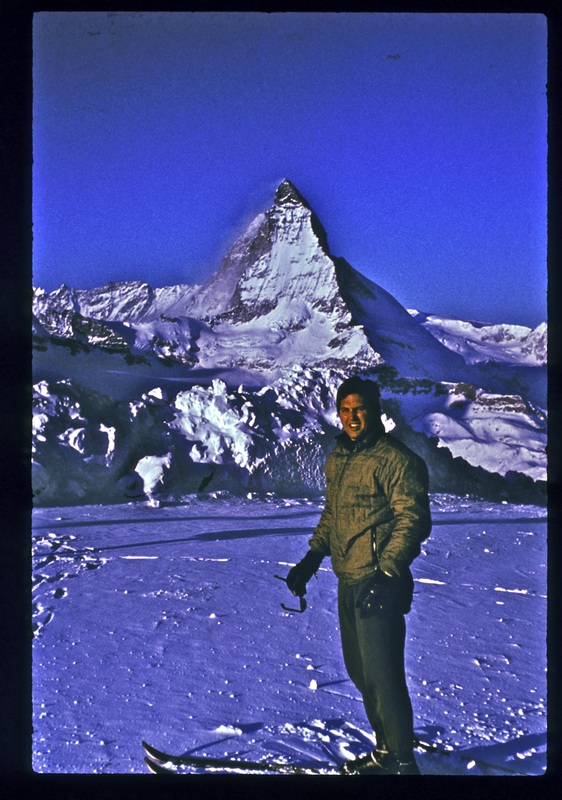 Bruce at the Matterhorn, 1966. 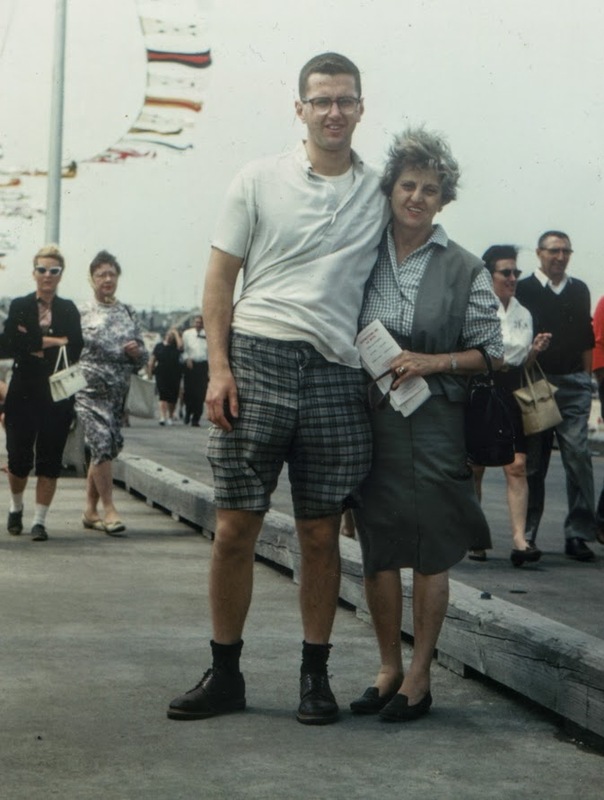 Bruce with his mother, 1961.